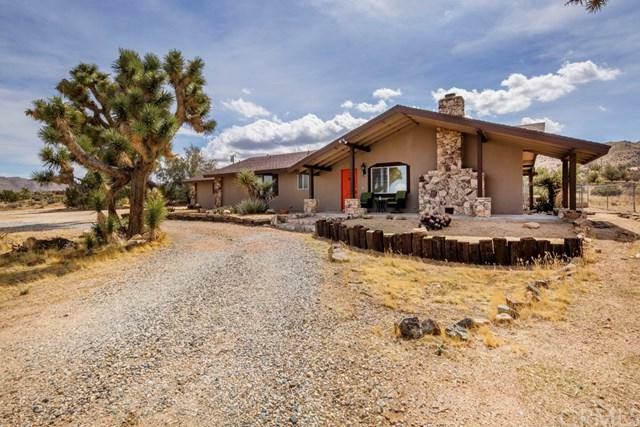 Gorgeous Updated 3 Bedroom 2 Bathroom Ranch Style Home In Upper Sky Harbor. 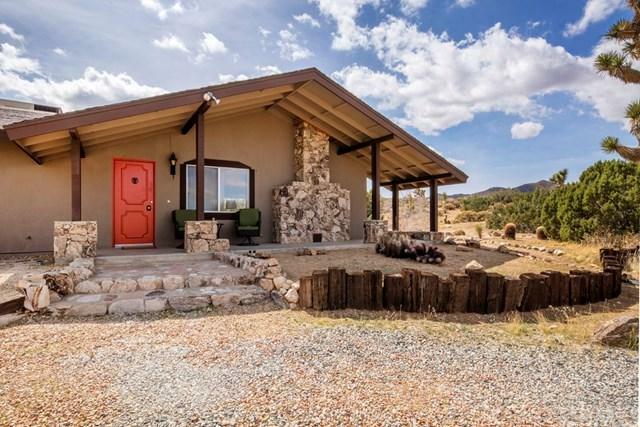 This home has it all, stunning stone fireplace and views out the many windows in the living room. New kitchen with stainless steel appliances, counter bar, and breakfast area off kitchen. 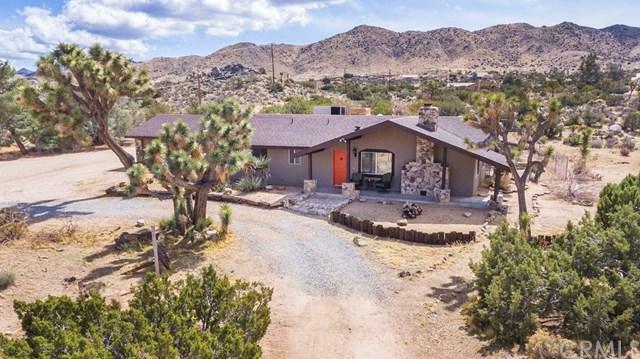 Very private with mountain views, boulders and desert scape that are absolutely breathtaking! 2 Covered back patios, as well as a unique sun room make for great outdoor entertaining. Newer tile floors and carpet. RV Hook Ups and parking on the left side of the home. Scenic private backyard. 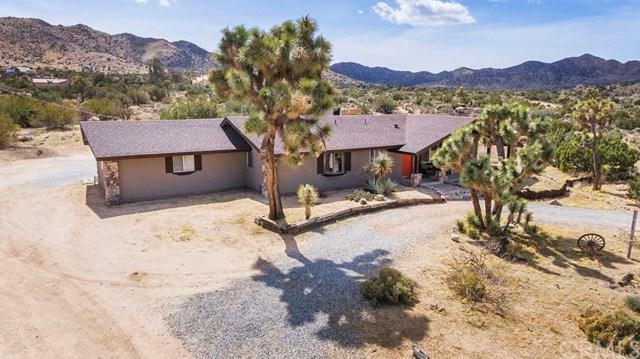 This unique horse property has a large circle driveway, and a 2 car garage with automatic door opener, along with storage shed behind home. This home has too many amenities to mention and is a must see!! Sold by Katelynn Turner of Fathom Realty. Listing provided courtesy of Madelaine Lavoie of Cherie Miller & Assoc.